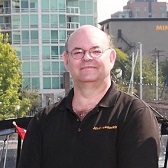 Top 10 Security Tips for Business During Holidays | Mr. Locksmith Blog. Lock your doors. It’s amazing how many businesses are unlocked after employees leave or you leave. The crooks are shake, walking around, shaking the doors, seeing what’s open. It’s amazing how many businesses are unlocked at night. So lock your doors, secure your windows, and check it make sure everything. It’s amazing how many people do not lock their doors during the holidays or during any time of the year. Rekey your Locks: When you’re re-keying your locks, it’s a good time to go to a restricted or high-security key and lock system. When you use these systems like Abloy, Medeco, Primus, what happens is the keys are restricted and only for sale at the locksmith’s. You’re not going to be able to walk into the local hardware store with a Medeco key and get it cut by that local hardware store or the shoemaker who cuts keys. When you stamp do not copy or do not duplicate on a common key like Schlayge, Schlage, Kwikset, or Weiser, it’s a waste of time. The local hardware stores have those key blanks, and the little shoemakers on the corner, they will cut those keys. Do not copy, do not duplicate stamped on a key is a waste of time. 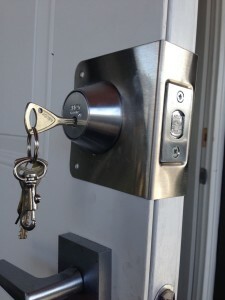 You have a high-security restricted key blank, they are never ever sold to the local hardware store, or the Home Depots, or anybody except for locksmiths who are security cleared and qualified. They are the only ones with those restricted keys. 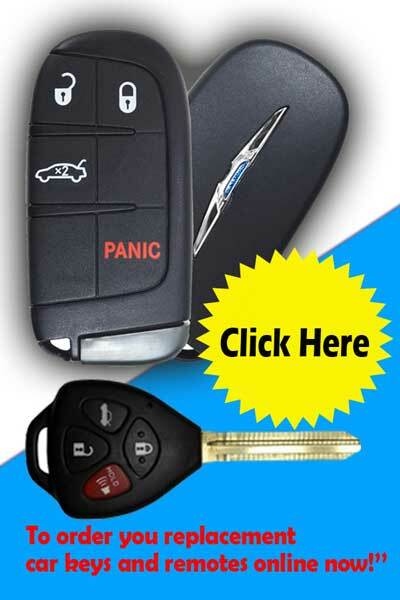 So get a high-security restricted key system. When you give it to staff, if when they leave or whatever, when they hand you back that key, you know they have not had that cut anywhere. Alarm systems are not the big deterrent anymore, they were 10, 15, 20 years ago. You could put a alarm sticker on your business, and the crooks wouldn’t bother with your business. However now they’re breaking in. They don’t care. They’re gonna get in quick and get out. But you still need alarm system. The alarm system will scare them off, or at least them know it’s time to go. Alarm systems should be monitored, they’re not as expensive as they used to be. 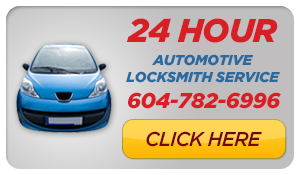 You can get a good quality alarm system and monitored for a very fair price. When it’s monitored the police never show up. No matter what they tell you, unless you’re in a small town, in any of the major cities, a alarm on a business or a home, that’s called into the police is a low low priority. They’re so busy they’re not gonna go out. If you wanna be really secure, you have your monitoring station then contact security guard company or a runner service that when the alarm goes off, for a small fee, they show up at the business, they look inside check the doors. If you’ve been broken into, they call the police. The police will respond to a security guard or a runner service saying in progress or it’s been broken into. They will show up. So a alarm system with a runner service is the way to go. CCTV: Cameras will not stop break-ins. However they are good for an investigative aid for the police after the fact. And a lot of times these burglars, these criminals are hitting business after business. When the police have video to view, then they have some evidence to tie them to the crime. So it’s an investigative aid. Again it won’t stop crime, but it’s great for the police to use, or even yourself when you’re viewing the video. Sometimes you’re amazed its a former staff, current staff, or someone you know. It’s always amazing when you’re looking at the video and you go, oh shoot I know who they are. No Cash on Premises: If you have a retail business or a restaurant, take your empty till at the end of the night, and put that till drawer and put it at the front door, if you can look inside. Put it on the floor, put it against the door, say no cash on premises. It is amazing how many businesses leave money in the till. They think oh you have the change, you have a few bills, there’s still usually 20 or 100 bucks which makes a crack-head or a meth-head happy. Take your till, empty it, put it by the front door. Show no cash on premises. That is just amazing. That will slow down the criminals. They have to really want to come in. Fire safes and Burglar safes are two different things. A fire safe will protect your business records. A burglary safe will protect your valuables and cash. If you’re paying under $300 for a safe, it’s not a burglary safe. 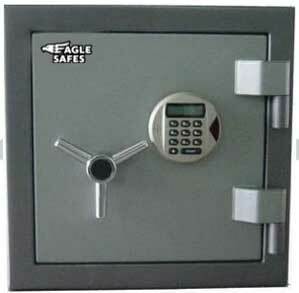 Good quality burglary safes are expensive and they’re rated as burglary safes. Too many businesses are going to the local store, buying a inexpensive fire safe, and then throwing money or jewelry in it. It’s amazing what I see inside some of these fire safes. If you’ve seen my other videos, you know the inexpensive safes, fire safes, shouldn’t even call them safes, are super easy to open. And with a crowbar or a large screwdriver, they pop left right center. Don’t put a fire safe to protect your valuables. Realize fire safe is for protecting documents from fire. Get a burglary safe. 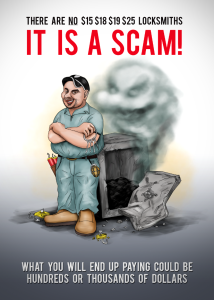 There’s lots of information on my website and other places to get good quality burglary resistant safes. 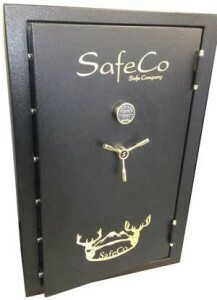 Gun Safe: One thing that’s overlooked is a gun safe for your business. Gun safes are big, they’re not that expensive, and you don’t have to put guns in them. They’re huge container that’s very secure, even an inexpensive gun safe. Have that tucked away in the back and put some of your valuables in there. You’re gonna slow down the burglars. They’re gonna get into it, but it just slows them down. Gun safes are fantastic for large items or just a lot of little stuff that’s not really expensive, but you don’t wanna lose. Anchor the gun safe to the floor or the wall or both. Facebook and Social Media: Be careful. When you go on vacation and you’re putting postings, we’re closed ’cause we’re going to Hawaii, you’re telling every burglar in town that your the business is, no one’s there, you’re gonna be away, they can see how long you’re gonna be away for. I know it’s difficult. We all love our social media, like to post pictures of you on the beach to the people in 40 below with snow, but be careful with your social media, what you’re posting. ‘Cause they’re gonna know the business is closed, you’re away, and also know your home is, you’re not at home either. So be careful with social media, what you post, especially when your extended vacations are away. So I hope these top ten, I added a little bit more, security tips to securing your business during the holiday seasons has been good and lots of information for you. So I wanna wish you a merry Christmas and a happy New Year.